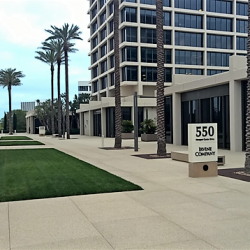 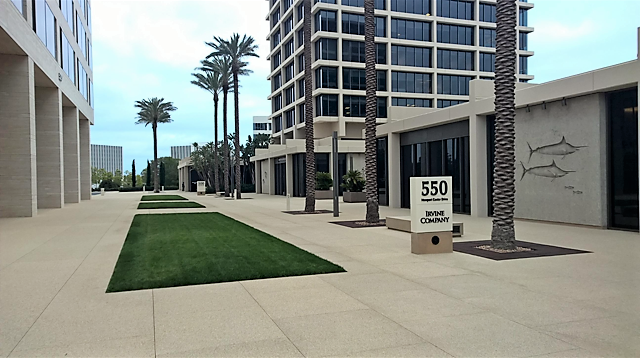 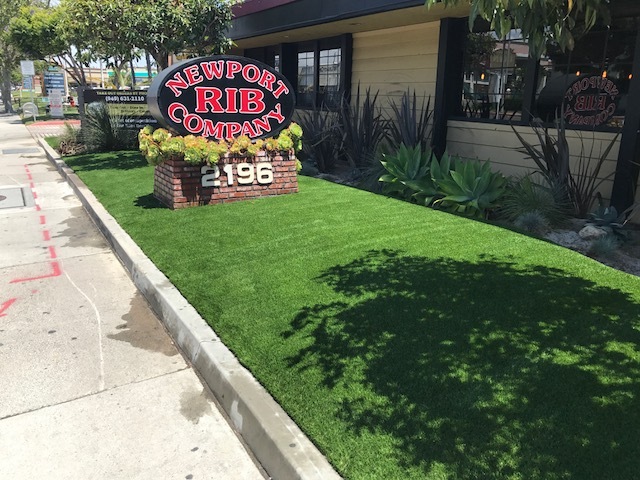 Commercial | Five Star Turf, Inc.
A vibrant green lawn is key to bringing in the business. 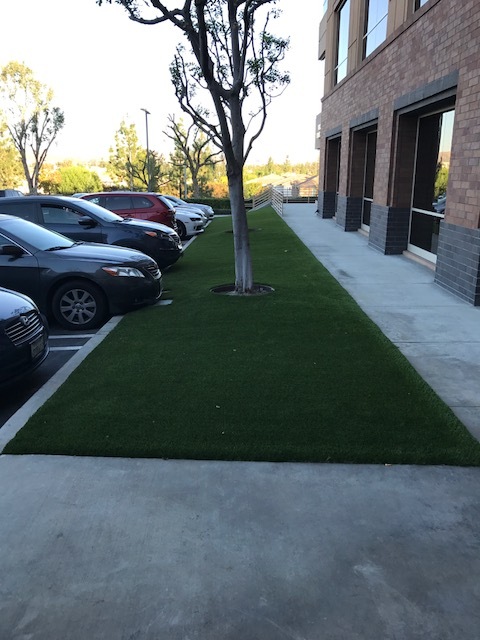 No one wants to visit a shop, restaurant, or office building with dead grass. 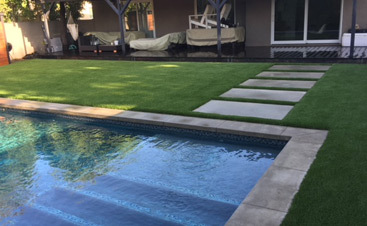 However, the maintenance of live grass can cost you valuable time and money that you may not have to spare. 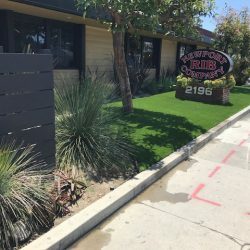 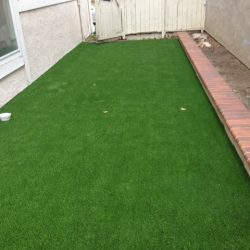 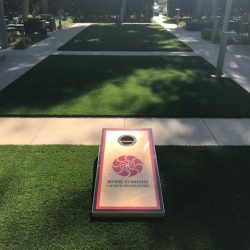 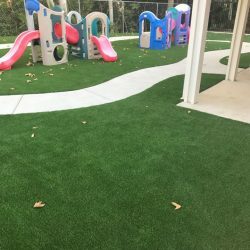 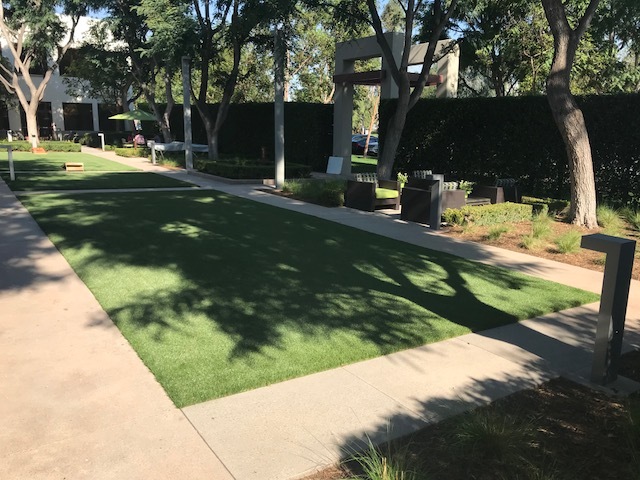 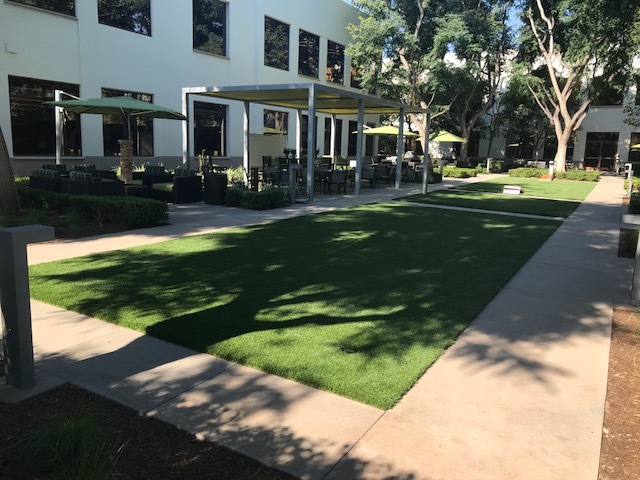 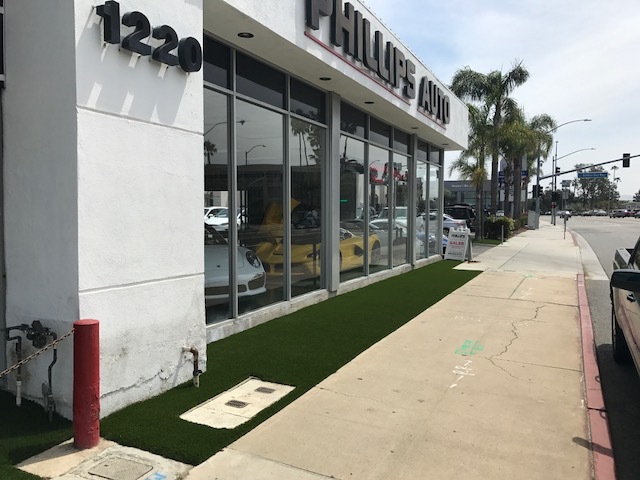 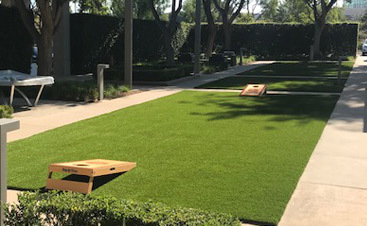 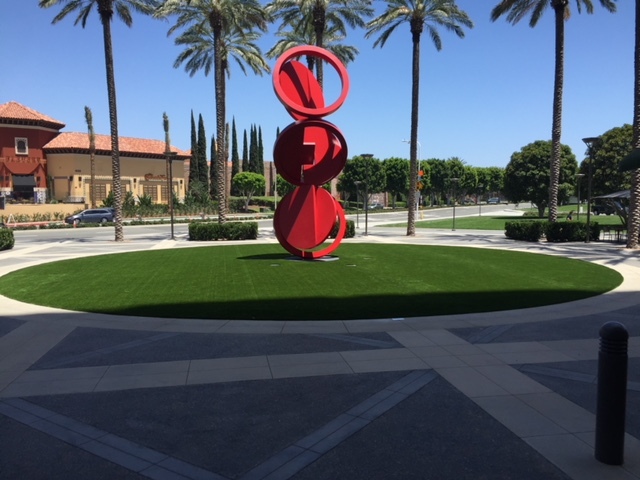 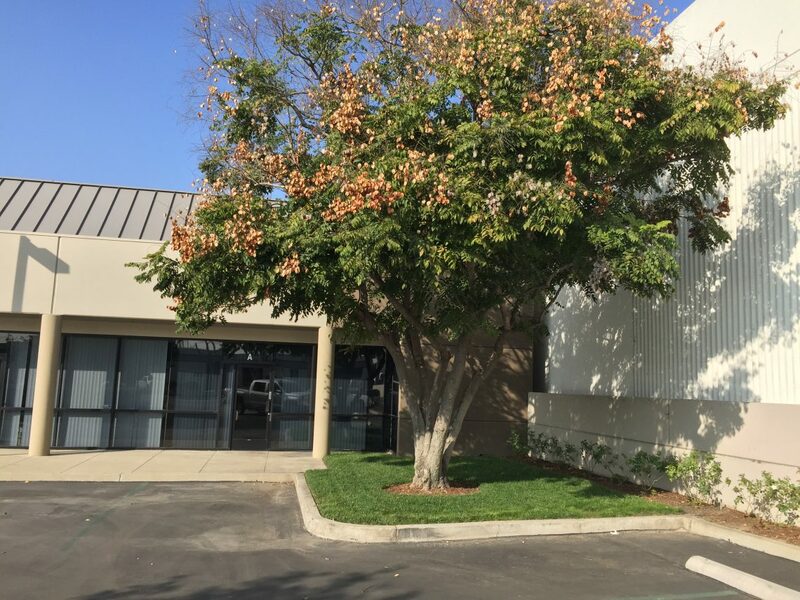 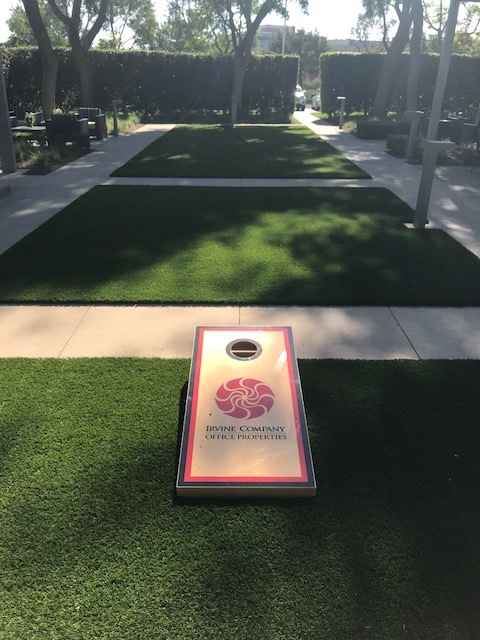 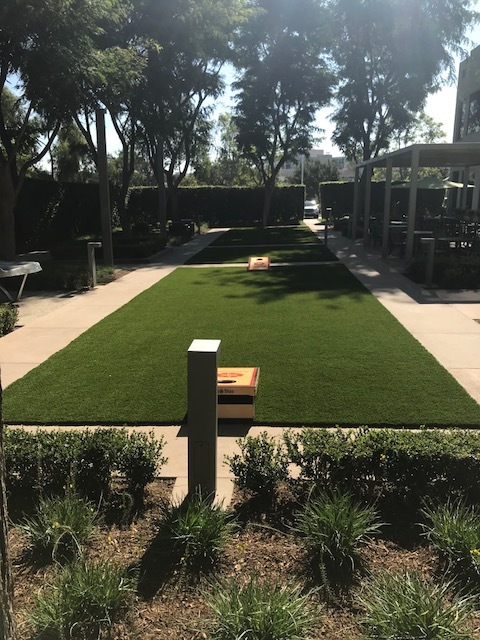 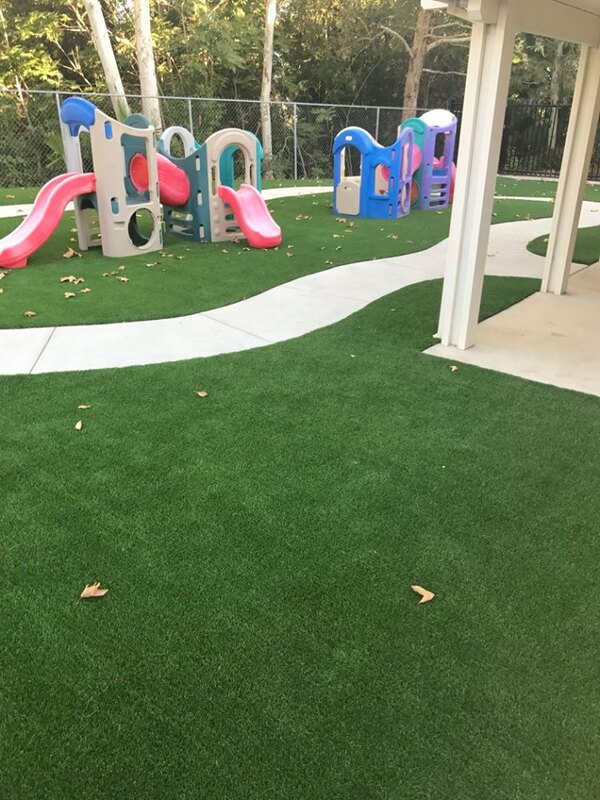 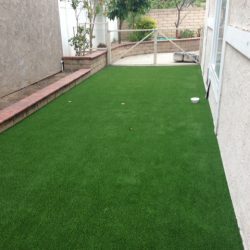 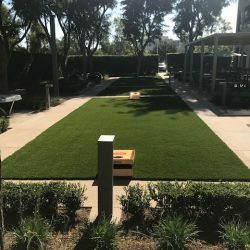 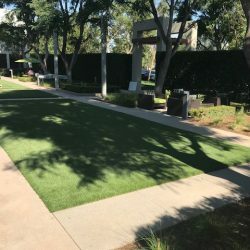 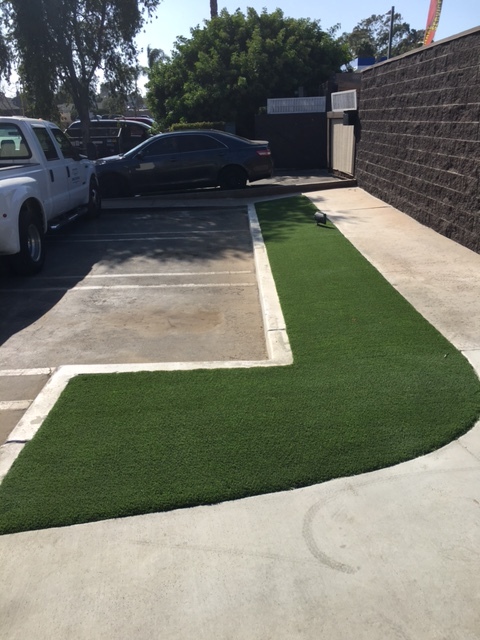 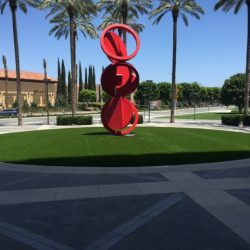 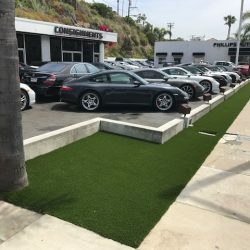 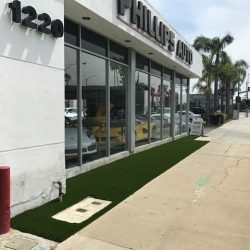 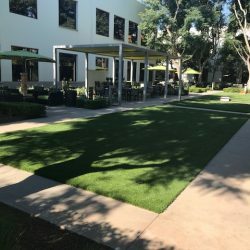 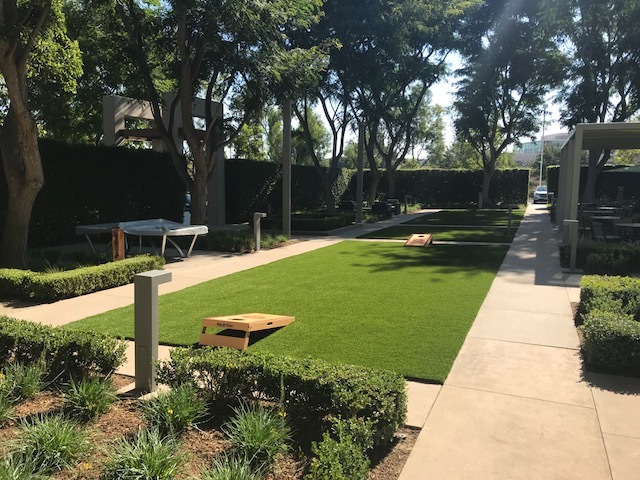 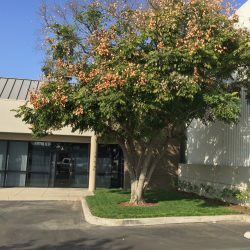 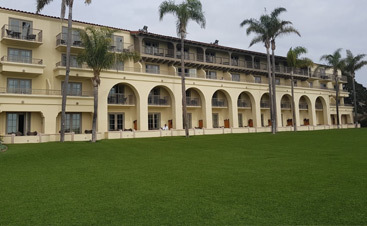 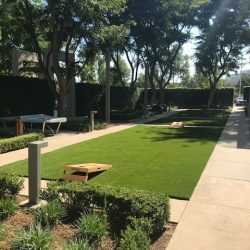 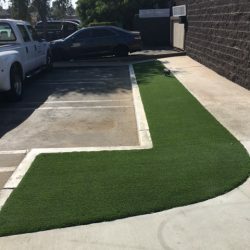 That’s why the discerning business owner chooses artificial grass or turf to get all the benefits of a beautiful grassy area, without the hassle. 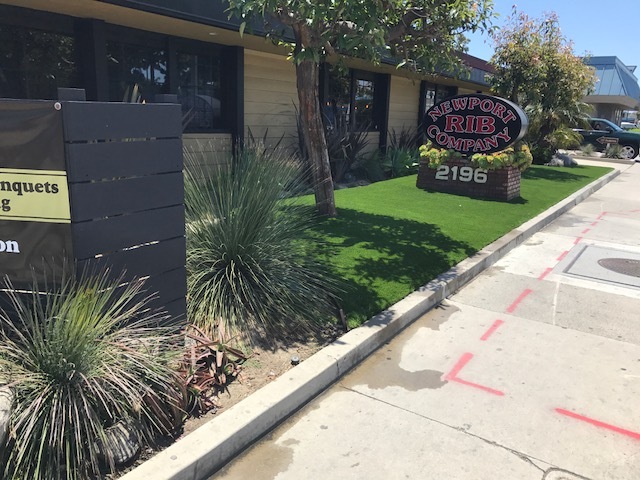 With experience and knowledge to boot, the team at Five Star Turf can make your business exterior look beautiful all year round. 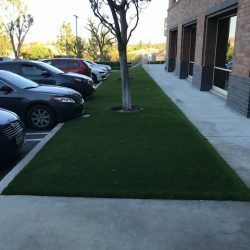 Allow their talented team to give you the lawn you and your customers deserve. 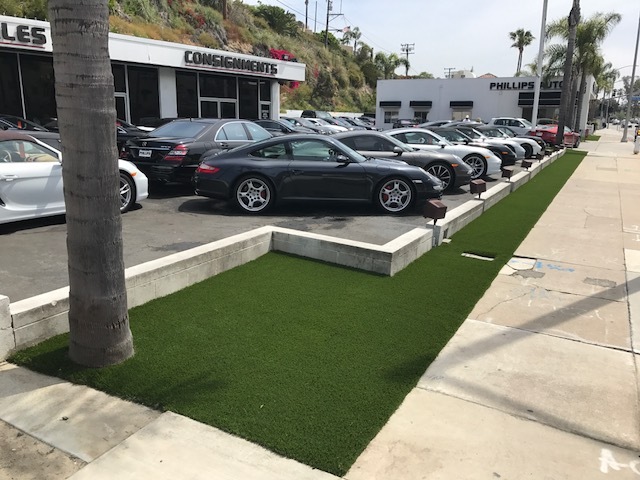 By choosing them, you can rest assured that you are in the very best of hands. 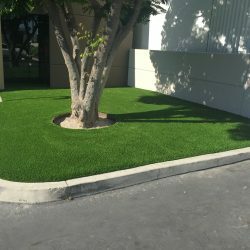 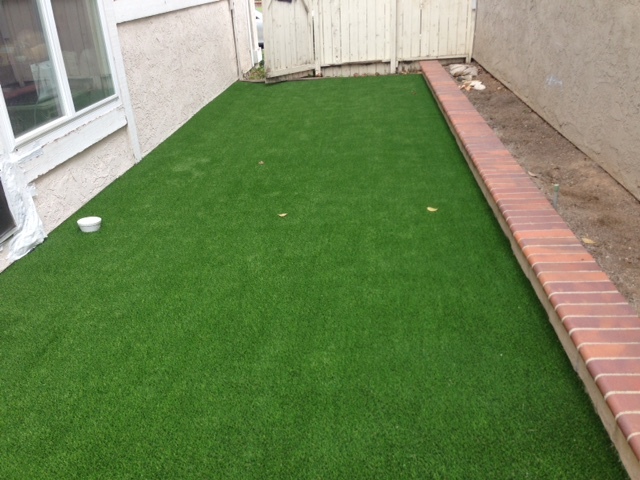 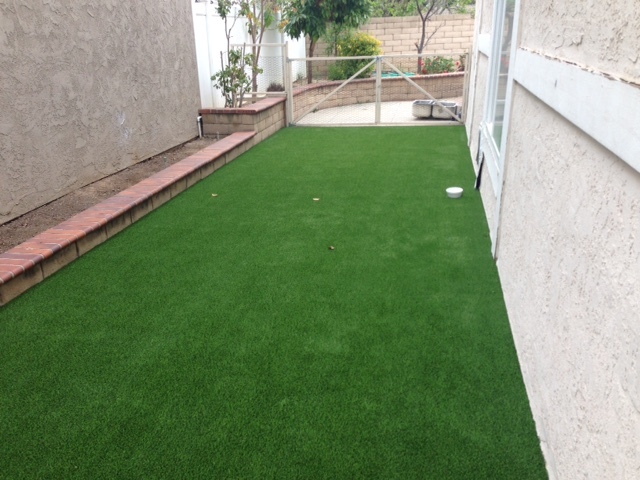 Choose the best in artificial grass services; choose Five Star Turf. 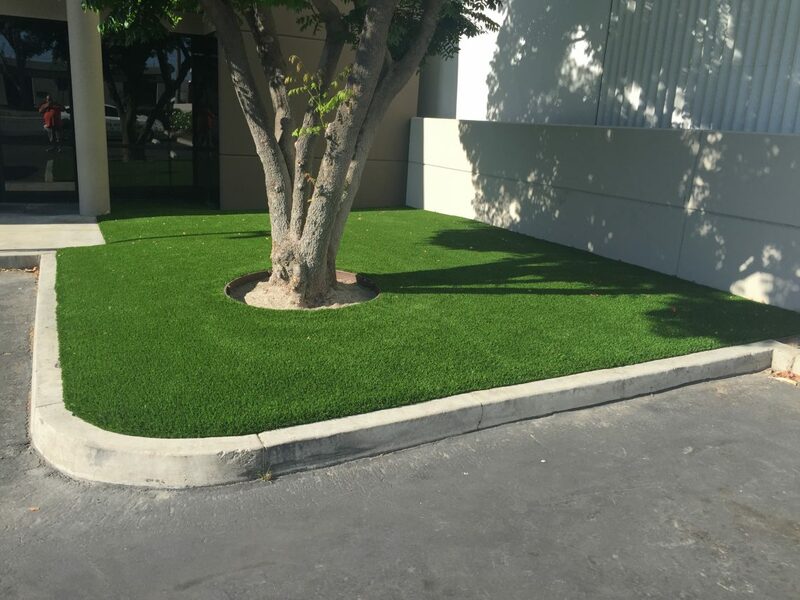 Do not hesitate to reach out to the team at Five Star Turf today to find out more about their turf services or to receive an estimate on the services you require. 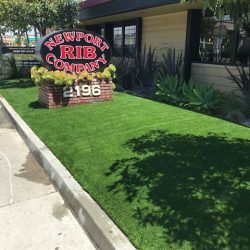 A member of their friendly team will be happy to speak with you.